Immerse yourself into the spring months by exploring the Ozarks in a whole different way. 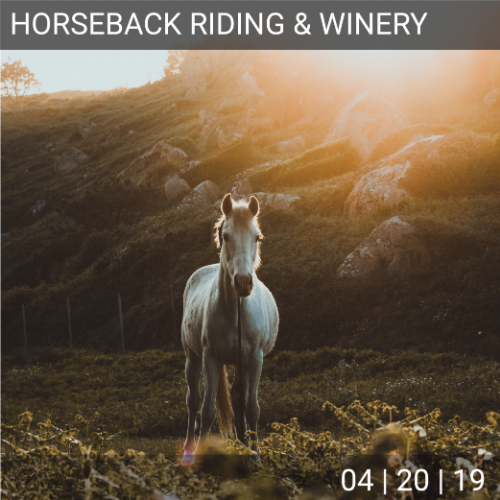 Join us for a day of riding and wine tasting. You will not be disappointed by the hour long ride, Ozark views, and maybe even some early spring blooming. 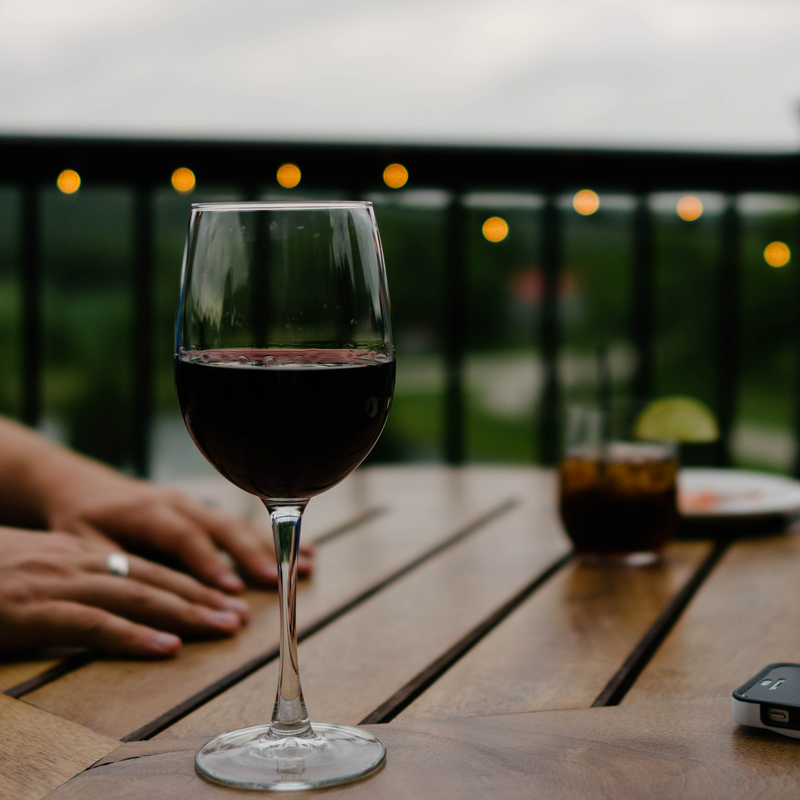 Finish the day by relaxing with live music, amazing scenery and delicious wine at Bear Creek Winery. 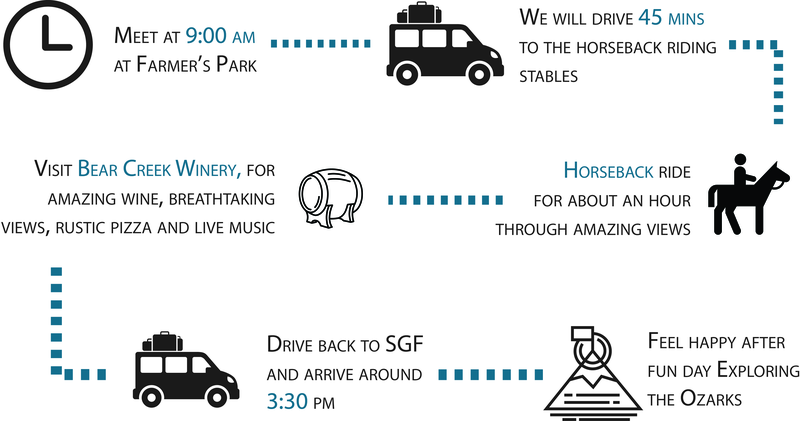 Join us for a day of horseback riding and wine tasting with a great view of the Ozarks. We will saddle up after a short safety briefing that will let you get acquainted with your horse. We will go on an hour long ride through the fields, woods, and creeks with an experienced guide. 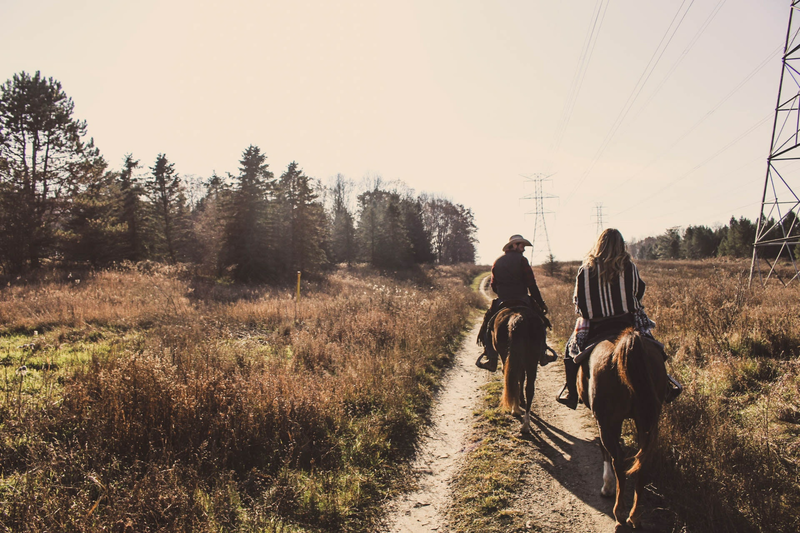 This experience is perfect for new horseback riders and experienced riders looking for a relaxing day. The views along the ride will not disappoint you. After, we will drive to Bear Creek Winery, a great winery, surrounded by fantastic views of the Ozarks. 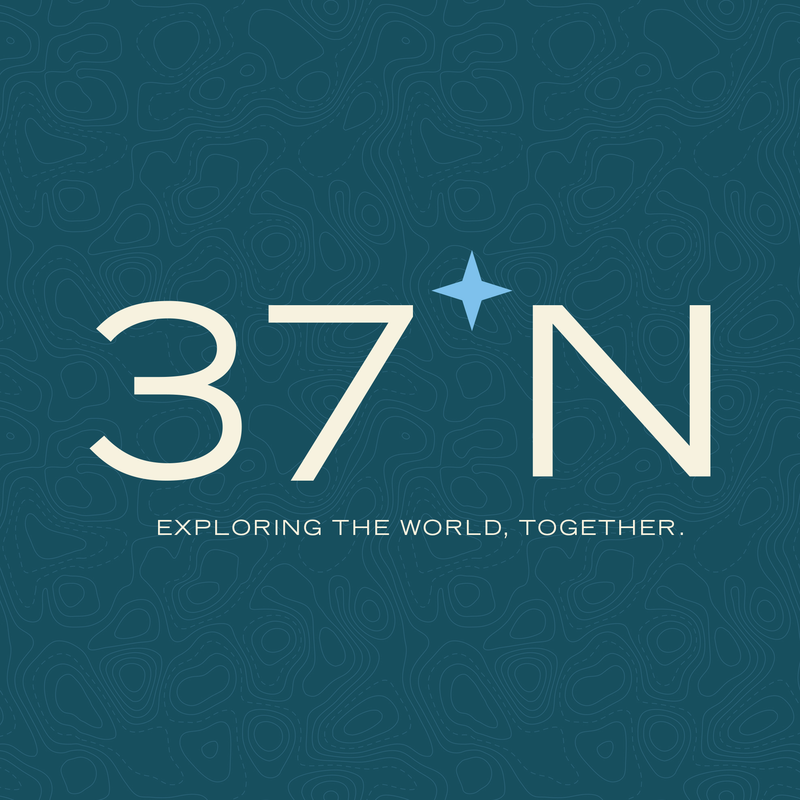 We will enjoy their complimentary tasting of amazing red and white wines, rustic pizza, smoked meats, cheese, local chocolate while listening to live music. If wine is not your drink of choice, they also serve Mother's amazing beer!